Discover your new apartment at 129 Chancellor Ave. The leasing team is available to help you find your ideal place. Stately pre-war apartment complex with spacious units, newly renovated lobbies and hallways. Located near Elizabeth Avenue and Weequahic Park. 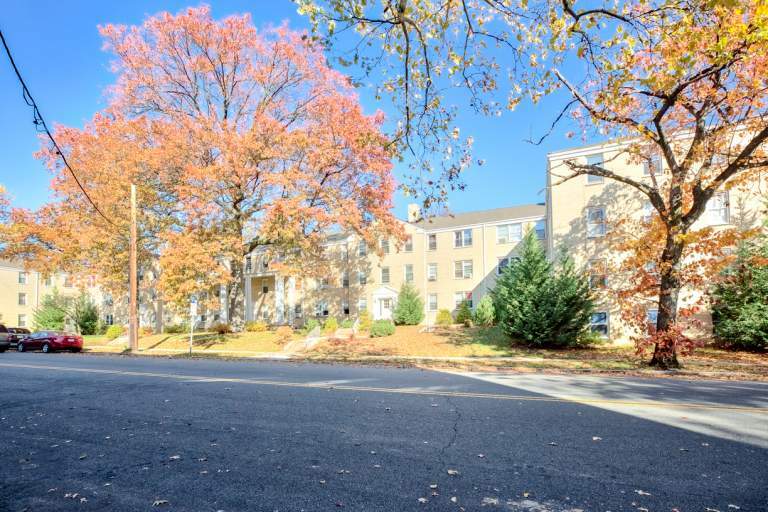 Just minutes from downtown Newark and access to Manhattan and the tri-state area via NJ transit trains and buses.